Email is for starting conversations, not blasting out newsletters. Emails that work are personalized, relevant and timely. 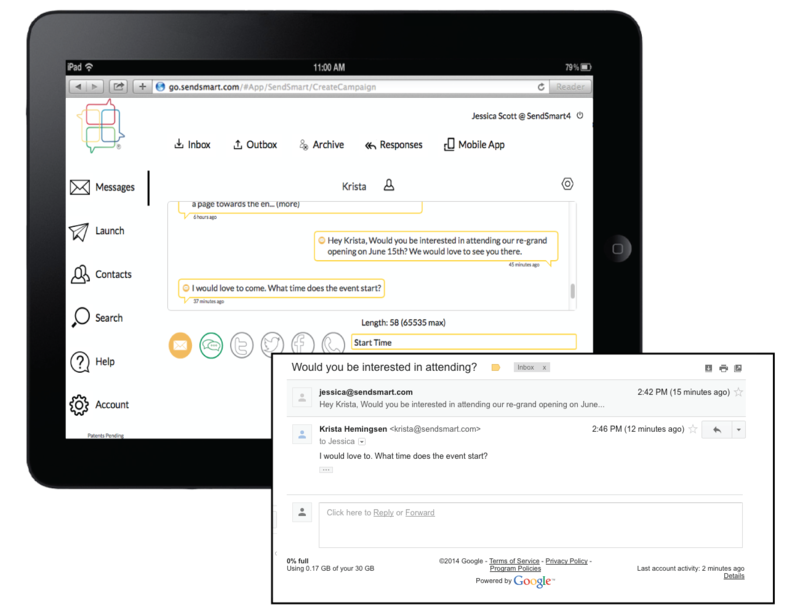 SendSmart empowers two way conversations with your customers, rather than “blasting” them. Our AI engages users with friendly introductions and hands off conversations to your team to close deals.